Calling all thrill seekers, wine drinkers, mountain climbers and fine diners: Have we got a place for you. 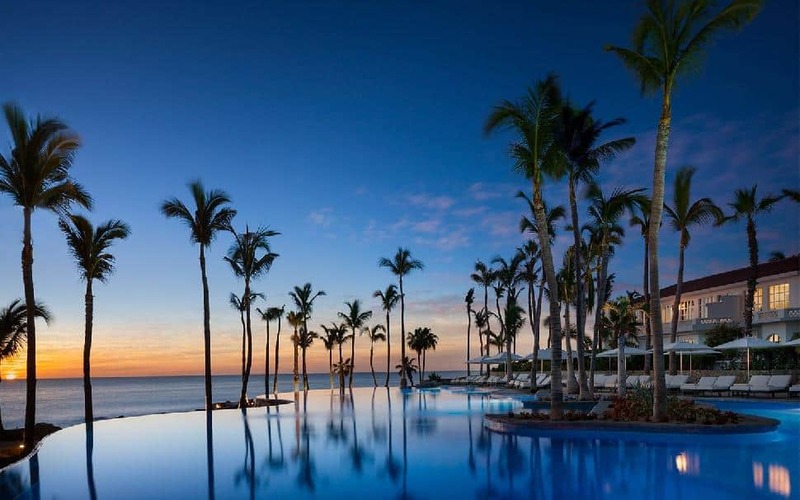 It’s called Los Cabos, Mexico – and while you may be familiar with the name, if you have yet to visit, you’re no doubt missing out. Picture a place conceived by the collective vision of adrenaline junkies and top-tier foodies with some input from a yoga guru and some other individual who’s just up for a good time; this is it. Start out your adventure with a trip to La Paz, the capital of Baja California Sur, known for its long stretch of Malecon, a white beach promenade filled with bars, restaurants and shops filled with international and local artists’ work, all overlooking the water. 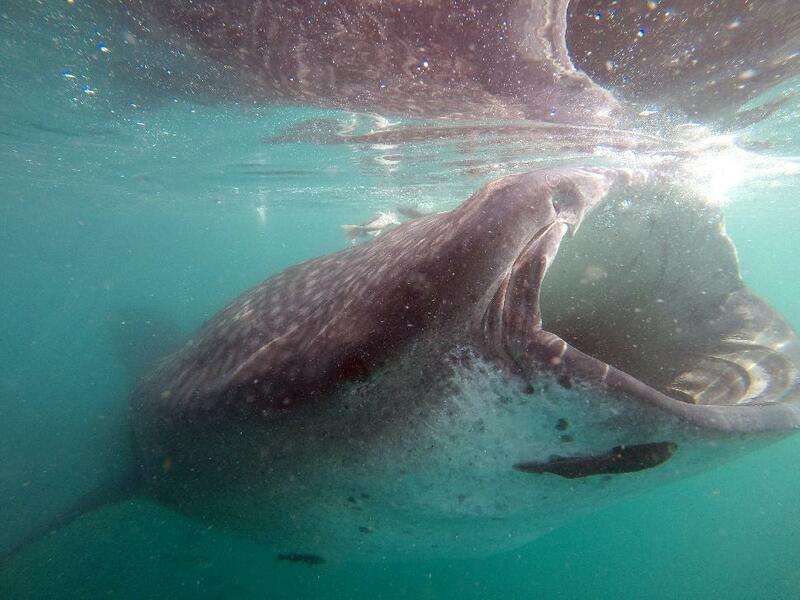 This is also where you can join Cabo Adventures to swim with the whale shark, the biggest fish in the world (otherwise known as the “gentle giant of the sea.”) This half-day adventure includes lunch, snorkel gear and professional tour guides to lead the way into the sparkling Gulf of California. If lucks strikes, you could even see a few dolphins or sea turtles. How divine! Explore Mexico's hidden paths, dusty style. 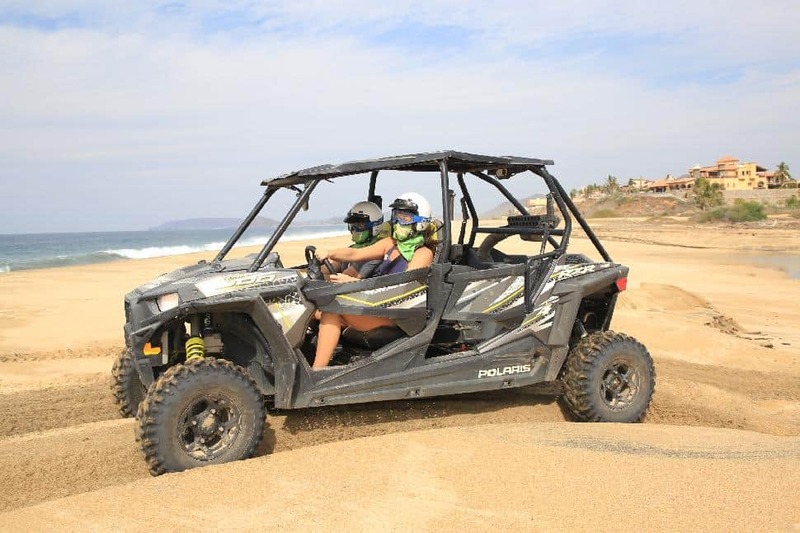 Cabo Adventures also offers UTV rides (yes, U for utility vehicle). 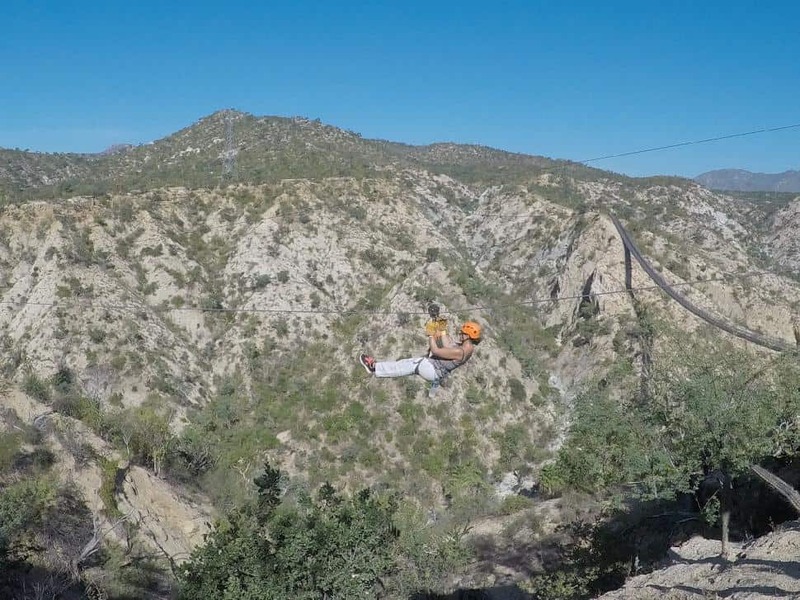 Venture over the rugged Mexican terrain with tours comprised of five different areas within their 40-hectare park. Tour guides will choose a path according to your preference and driving ability, making it suitable for all skills levels. Experience jaw-dropping views over 610-metre valley on a swinging bridge, or zip along the beach or through a forest of cacti in the desert. This is the most fun you can have while getting covered in dirt, and an amazing way to explore Mexico’s backyard. Put on your fancy pants. After a busy week of heart-pumping activities, relax with a fine-dining experience at One&Only Palmilla Resort. The definition of opulence and a place to escape for Hollywood royalty, you won’t find anything more luxe than this. The bar and restaurant overlook the water, making for the perfect setting as you indulge in some of Mexico’s finest wines and local dishes. Pacing yourself is encouraged, so guests can truly enjoy the warm breeze, live music and authentic Mexican flavours. It is custom in this hotel to greet everyone with the right hand over the heart which adds a true sense of unique warmth to the experience as a whole. You’ll likely catch yourself starting to do the same.